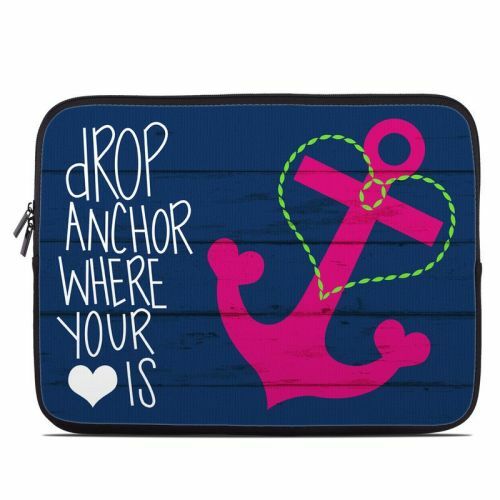 iStyles Microsoft Surface Pro 3 Skin design of Font, Text, Love, Heart, Illustration, Anchor, Graphic design, Gesture with black, purple, gray, red, blue, white colors. Model MSP3-DANCHOR. 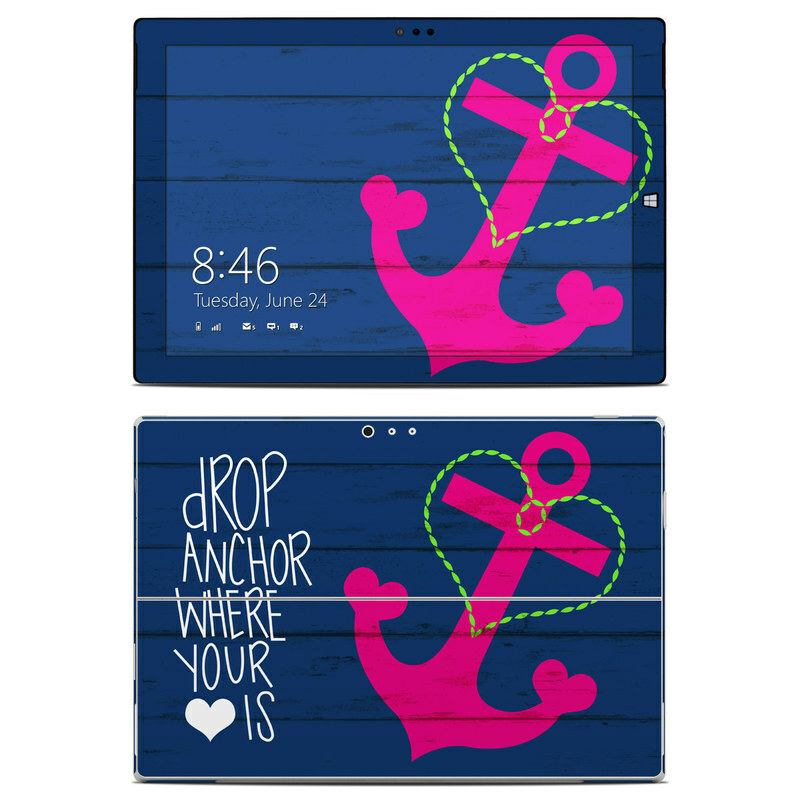 Added Drop Anchor Microsoft Surface Pro 3 Skin to your shopping cart.